Termite activity is often hard to spot before it is too late. After Curative Baiting, the best way to keep termites under control is to have thorough and regular inspections. A complete inspection is the only way to find out the full extent and nature of a termite infestation and helps avoid infestations in the future. Our Javelin surveyors provide complete inspections with state of the art infrared equipment combined with well-informed advice. 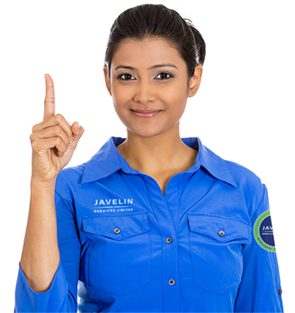 Along with our experience and expertise, Javelin uses the most modern equipment and technology to help detect termites in your property. 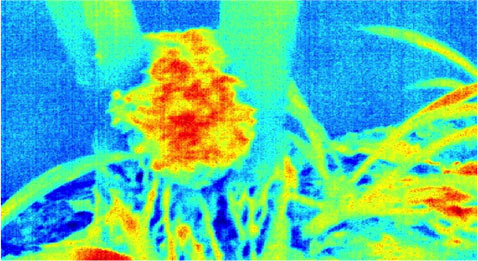 Javelin’s surveyors use infrared cameras to reveal termite activity within walls and cavities, which otherwise go unseen. 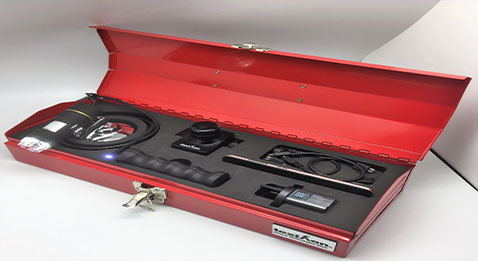 Our surveyors will inspect the whole of your property for any termite activity and, if any is found, will advise you on the best solution for your property. A proactive approach is the best protection.